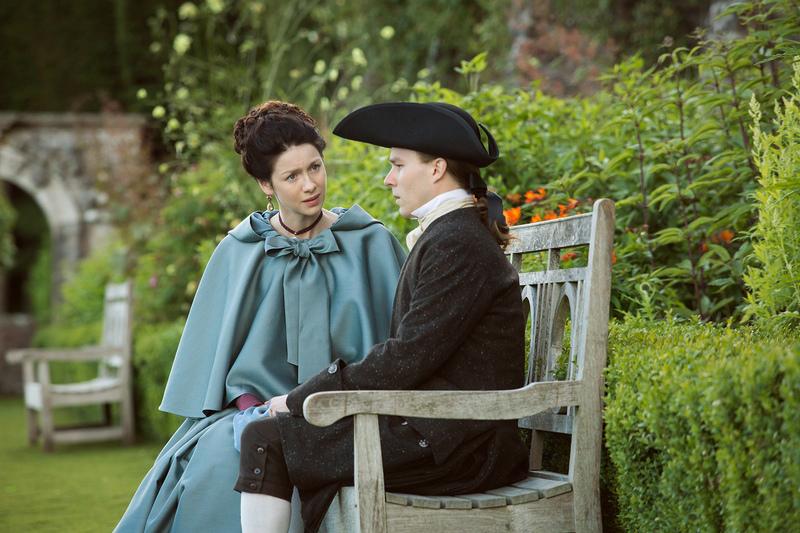 Executive producer Ronald D. Moore and writer Richard Kahan take us behind the scenes of the return of an old “friend” in episode 205, “Untimely Resurrection.” Richard talks about the return of Black Jack and the ending scene between Claire and Jamie. Bravo, Richard!!! This entry was posted in Production Videos, Richard Kahan, Ronald D. Moore, Toni Graphia and tagged Behind the Scenes Videos, Richard Kahan, Ronald D. Moore, Season Two, Toni Graphia, Untimely Resurrection by Sarah Ksiazek. Bookmark the permalink.